Poetry at Columbia College Chicago in 2006. 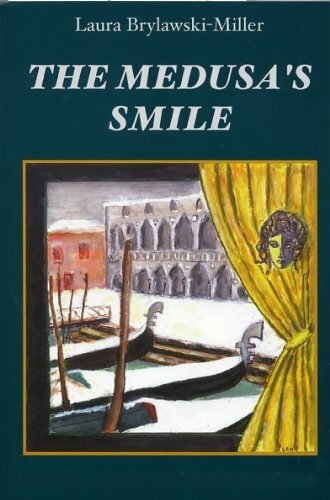 He was a John Woods Scholar at Western Michigan University’s Prague Summer Program, and his work has been nominated for multiple Pushcarts. 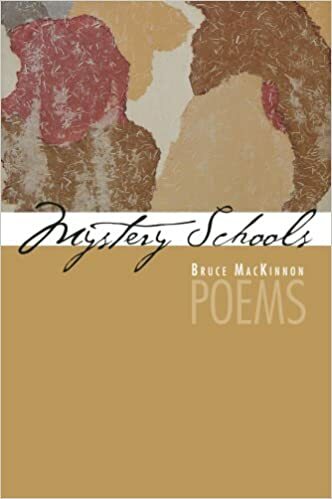 His poems have appeared in journals such as Gulf Coast, Fourteen Hills, Hayden’s Ferry, Hunger Mountain, Linebreak, Prairie Schooner,and Nashville Review.He and his wife Lynn live in Annapolis, Maryland, with their son, Robin. 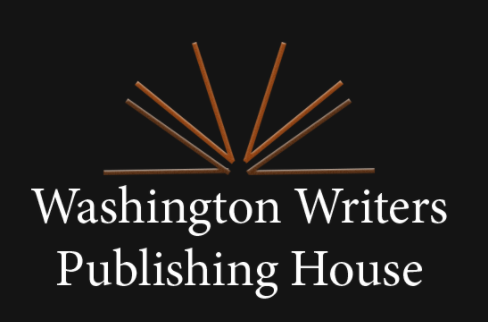 For upcoming readings and other information, visit his website. 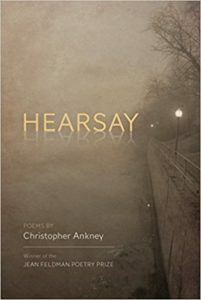 The irony of the title of this book, Hearsay, is that Christopher Ankney’s poems are deeply rooted in the mysteries and pain of firsthand experience. 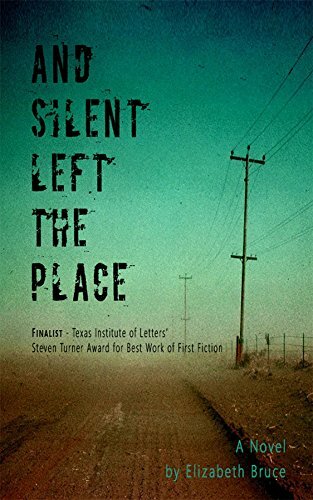 The specter of the absent father haunts this work, as it did the poet’s childhood, and makes clear for us the consequence of such a loss: “the disappeared make us doubt what we are.” Art is Ankney’s journey through the dark, so to speak, his passage to reconciliation, self-worth. It took bravery and determination to write these poems. I felt, by the end, that his hard lessons were also my own. Christopher Ankney’s poems burn with lyrical longing. 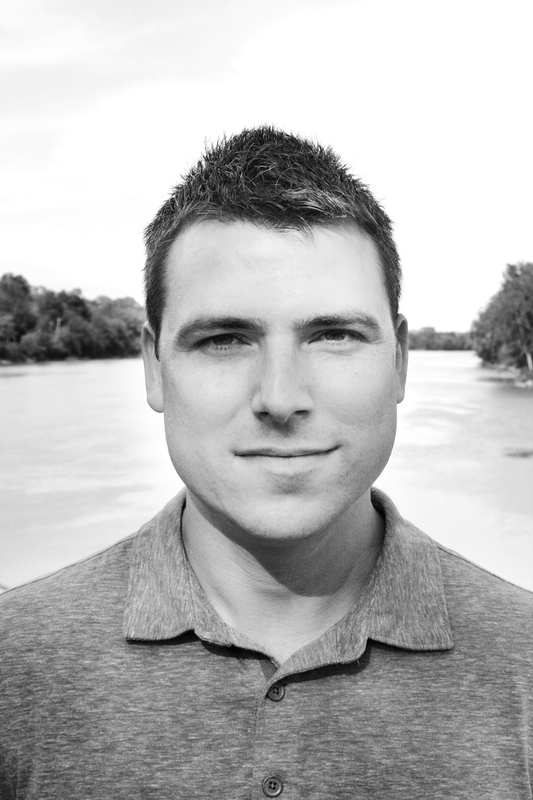 In language precise yet sinuous, he remembers a father lost to water and a childhood in Ohio. He remembers how death tethers us to life, how life tethers us to love and to family. Tight and melodic, his lines braid tenderness and hurt but they also pulsate with ravishing images: ‘the fiery glitter/of the river’s midnight-blue road.’ Reminiscent of Jack Gilbert and late James Wright, Ankney’s poems grant readers the gift of proximity to longing and to endurance. It’s a riveting debut.